I was in Cancun with Entertainment Tonight for episode 3 (season 9) so Kendall filled in for me in the studio and she and Ben called me to talk about how Demi is just a pest. It doesn’t take a body language expert to see that Colton didn’t care for the spanking Demi provided. 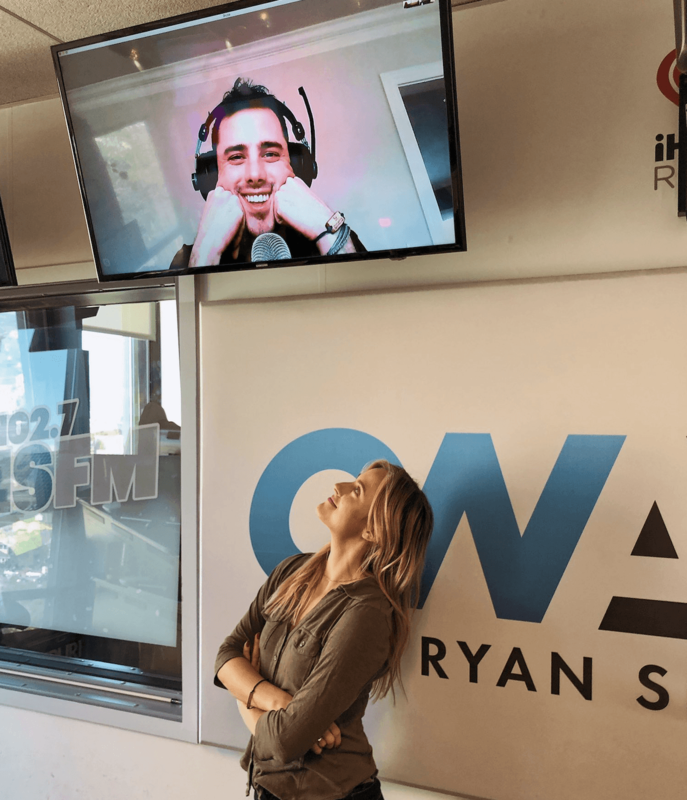 Kendall and Ben chat with this week’s Bachelor guest Terry Crew’s wife, Rebecca. She discusses how it was to be part of a group date and how to have a healthy marriage. Of course, we couldn’t have Kendall on the podcast without her updating us on her life with Grocery Store Joe and how she’s handling him out of LA and on tour with Dancing With The Stars.